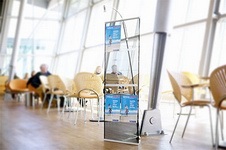 Extremely thin and lightweight brochure holder! 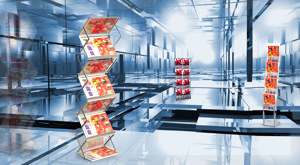 Lightweight construction design, aesthetic appearance, the universal color - a perfect tool for dissemination of a print suitable for everyone and always. 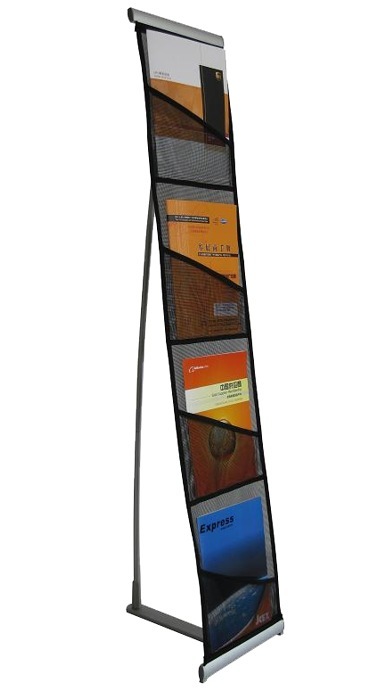 For transportation, brochure holder roll down, keeping pole splits into segments. The probably easiest and most compact brochure holder in the market. 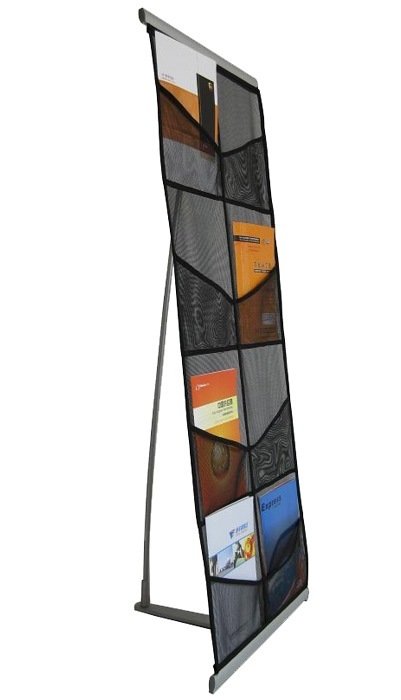 Brochure holder is with transportation bag. Installation takes just 10 seconds. Warranty: 2 years.